TigerText, the secure communications leader in healthcare, today announced a deeper integration with Box, the leading HIPAA-compliant enterprise content management platform, to enable its joint users to share and collaborate on DICOM medical images (X-rays, CT Scans and Ultrasounds) via HIPAA-compliant text messaging. Powered by the TigerConnect developer platform, this new integration with Box DICOM Viewer provides medical professionals the ability to communicate quickly and efficiently on DICOM imaging studies for diagnostic purposes. 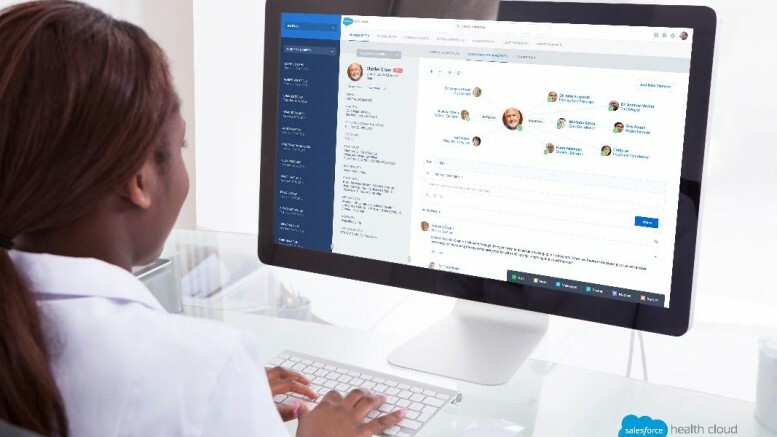 “The TigerConnect developer platform was created to help healthcare organizations improve communication across the care continuum with secure messaging applications, without the need to create them from scratch,” said Itamar Kandel, president of TigerConnect. “Our latest integration with Box is an exciting step towards fulfilling our shared vision to provide patients and medical professionals with access to more “We’re delighted to expand our integration with TigerText to now include the sharing of DICOM files via secure text messaging. This allows for quicker diagnoses and consults,” said Missy Krasner, Managing Director of Healthcare and Life Sciences at Box. “TigerText has always been an important partner for Box in healthcare – helping our joint hospital customers maintain HIPAA compliance. This new integration helps doctors receive imaging studies on the web or mobile phones, allowing for quicker diagnoses TigerText is a leader in secure, real-time HIPAA compliant messaging for hospitals and allows organizations to create private and secure mobile messaging networks. Box powers content management and collaboration in the cloud for leading healthcare organizations, including MD Anderson Cancer Center, Mount Sinai Health System and St. Joseph Health. TigerText first announced its integration with Box in April 2013 to allow joint customers to send Box files via the TigerText secure messaging app to maintain complete end-to-end HIPAA compliance. This new integration adds DICOM imaging to the types of files that can be shared on the Tiger Text platform.